Oats are an excellent source of phosphorus and thiamin, which help produce energy. They are also an excellent source of iron, magnesium, zinc, copper, riboflavin and folate. Due to their antioxidant and anti-inflammatory bioactive compounds, they are considered to play a role in lowering cholesterol. 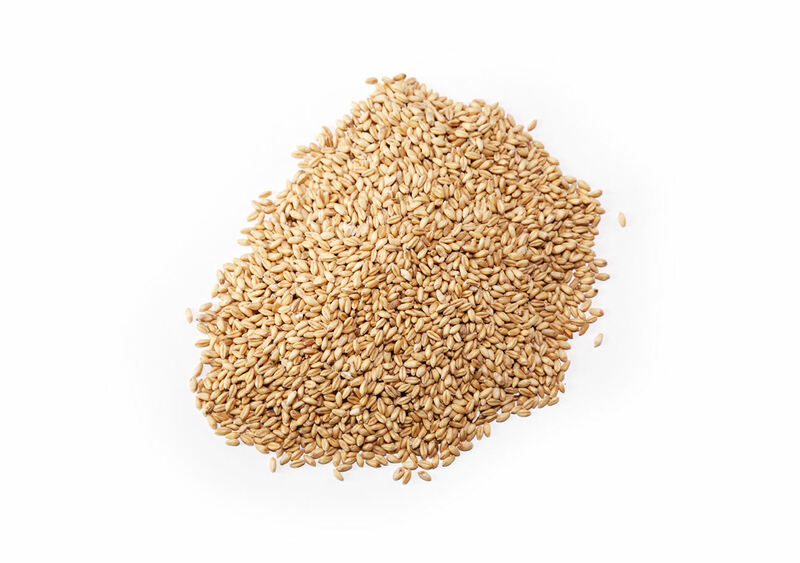 With their great flavor and high nutrient value, it’s clear why Oats are such a popular grain. When buying oats, some people might imagine receiving common oatmeal. 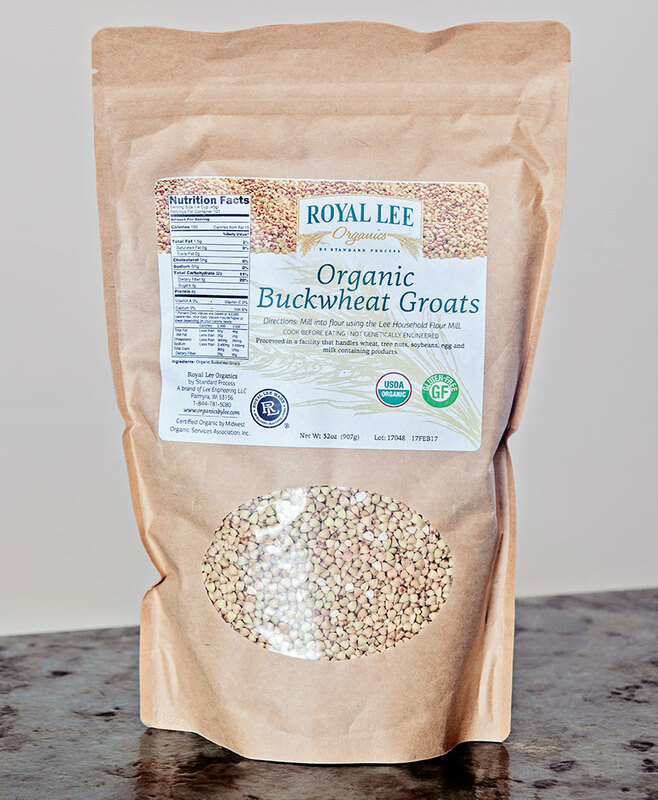 Whole grain oat groats are much different. 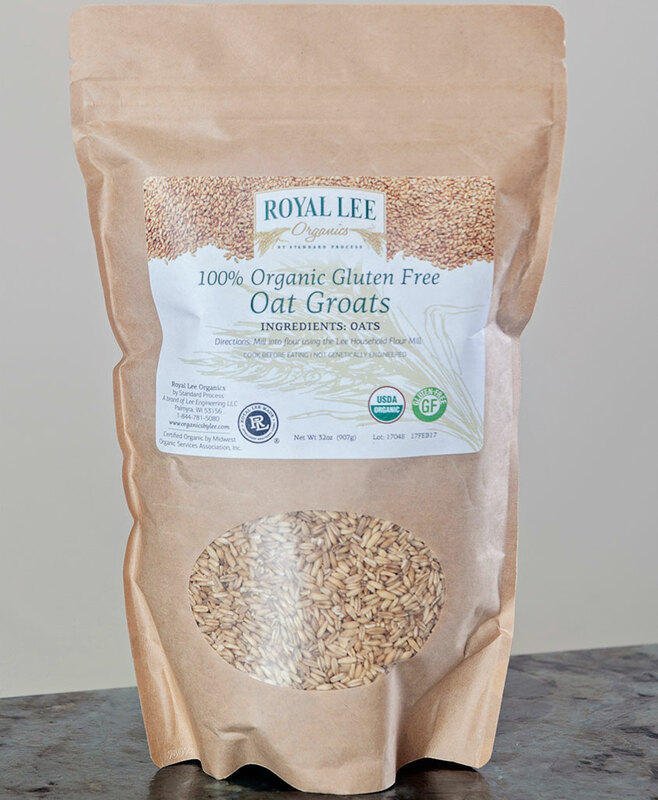 Oat groats, which is what Royal Lee Organics sells, are more shelf stable due to the grain being unbroken. Steel Cut, rolled and instant oats are exposed and so will turn rancid more rapidly. 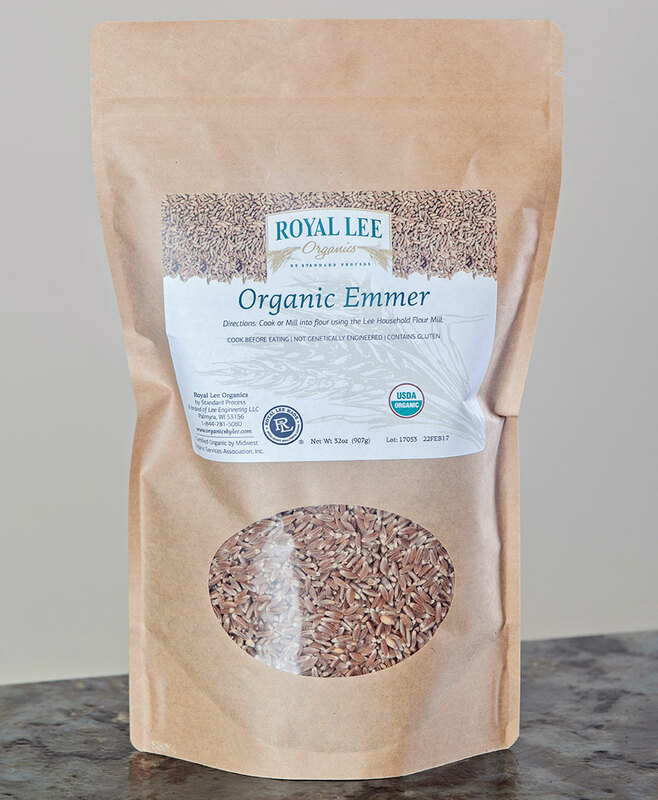 Oat flour can be used for a variety of recipes and ground at the full range of coarseness settings on the Lee Household Flour Mill. Pour the grains into the hopper, select your desired coarseness and mill until the hopper is empty. Bring one cup of oat groats, three cups of water and ¼ tsp of salt to a boil. Cover and reduce heat to a simmer for 50 minutes or until the water is absorbed. 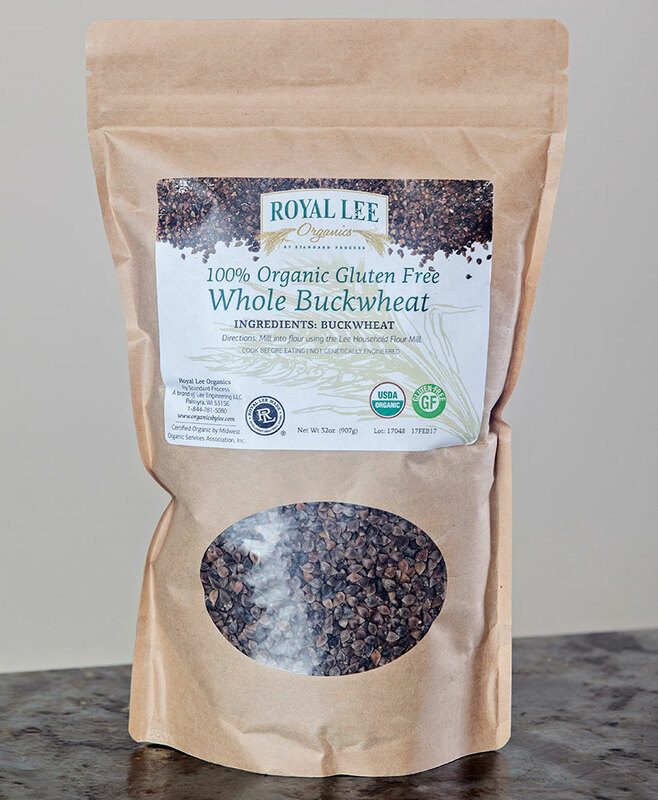 Flour made with Organic Oats is compatible with the Acid Alkaline diet, Atkins diet, Gluten-free diet, Low Carb diet, Macrobiotic diet, Mediterranean diet, and the Standard Process Purification Program.